This month’s Friendly Center Spotlight Donor is Architects Orange, a local architecture firm that has been in business for over 40 years. Beyond being an innovative leader in the field, Architects Orange is a dedicated supporter of Friendly Center. In the month of December, for the 5th year in a row, Architects Orange will donate a U-Haul filled with food for those in need to Friendly Center. 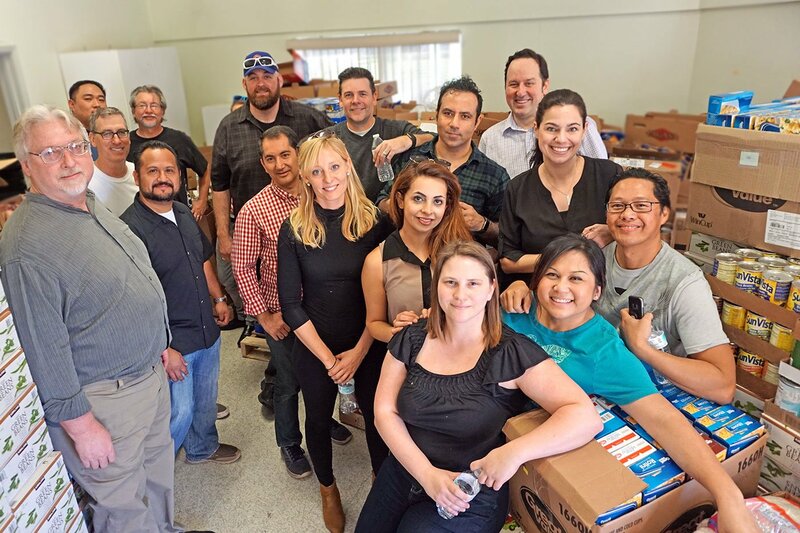 Last year, Architects Orange donated over 22,000 items, which went on to serve as emergency food at all four Friendly Center locations throughout Orange County. Architects Orange’s commitment to giving back to their community is admirable, and their unprecedented food and supply drives allow Friendly Center to dedicate even more time and resources to serving the community.